· Kofi Annan reflects on Nkrumah. It comes to a point in every discerning person’s life where you begin to feel in the core of your being that some things are simply not right. Hence, the agitation for fairness, equality etc. – all summed up in one word, Freedom; that is, the attainment of independence through which a nation and its people could attempt to chart their own course – for better or for worse. 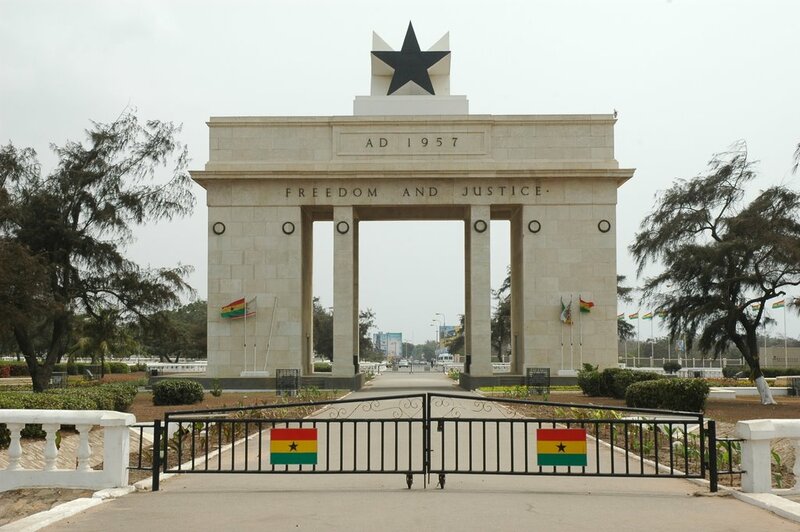 Having led the successful struggle for the independence of Ghana in 1957 – and many parts of Africa following his example – Nkrumah could not conceive of the day when he would cease to be identified with Africa, and Africa with him. It was a tall order, but history has borne him out. As one noted historian put it, there are certain things that can’t be stated simply: they must embody a living force in situation, character, and theme. Only a literary giant could illuminate for the modern eyes the witty scenes, dialogue and gestures appropriate for dramatizing subtle aspects of “Ghana: The Autobiography of Kwame Nkrumah,” especially the scene where Nkrumah – finally – paced into the Christiansburg Castle and met the outgoing colonial governor, Sir Charles Arden-Clarke, eye to eye, jaw to jaw. Lastly, he was incensed by the religious bodies whom, he held, were so saturated by the trials and tribulations of ancient biblical characters, but paid no heed to the trials and tribulations of their own kith and kin in real time. For Nkrumah, heaven could wait so that Ghana could seek first the political kingdom.